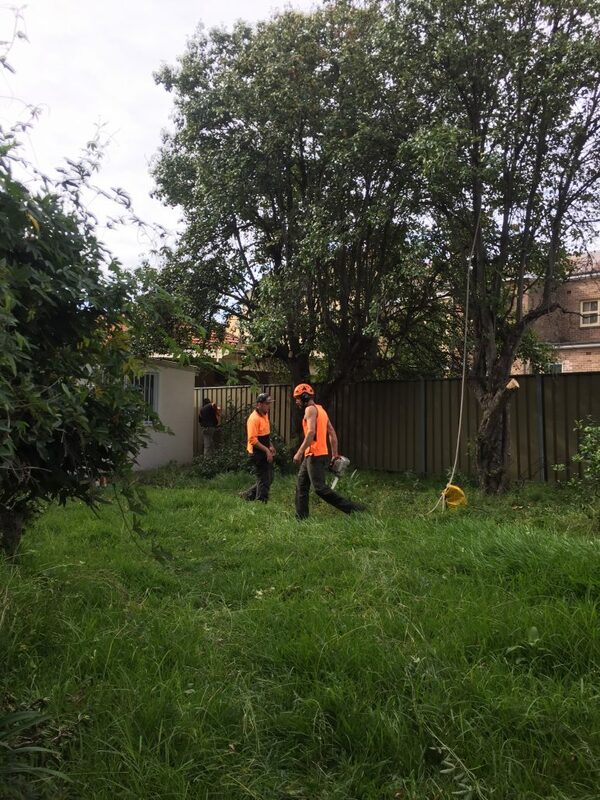 This wild pear tree was removed by Sydney Tree Company from a very satisfied customer in Burwood. It took a day to remove the tree and grind the stump away. 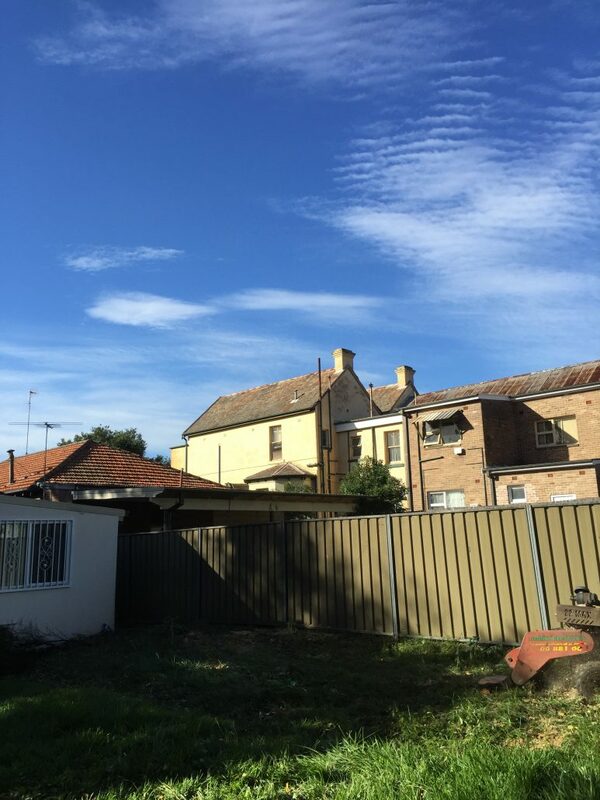 Of course, this tree removal was approved by Burwood Council. PreviousPrevious post:Pine Tree Removal in EppingNextNext post:Does my insurance require removal of trees near my home?